TQ Nation Voted Best Transgender Web Site 2009! We were thrilled to see TQ Nation being recognized and wanted to send a gi-normous “THANK YOU” to Geenia & Andrea over @SistersTalk! 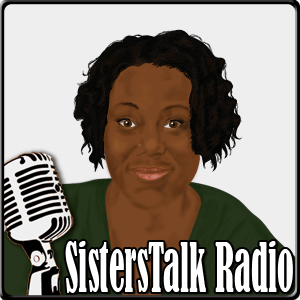 Listen to more SistersTalk Radio. Follow SistersTalk on Twitter. Become a fan on Facebook. *TQ Nation was also voted #2 Best Social Network in 2009 (Facebook took #1) by Southern Voice Magazine.